Detached guest house in the beautiful Betuwe. 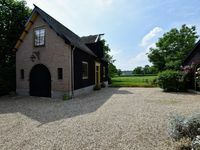 Property 1: Detached guest house in the beautiful Betuwe. Property 5: Authentically renovated carriage house in Deil. Attractive detached house with all amenities and garden / terrace, lots of privacy! Property 8: Attractive detached house with all amenities and garden / terrace, lots of privacy! Beautiful and cozy family home in ecological district near Culemborg station. 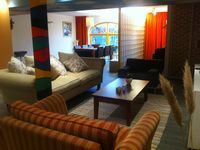 Property 47: Beautiful and cozy family home in ecological district near Culemborg station. Well located in central Netherlands. Comfortable, quiet. A clean, comfortable, modern place to stay while touring. Across from train station. Bonus: friendly and helpful owners. Thank you!